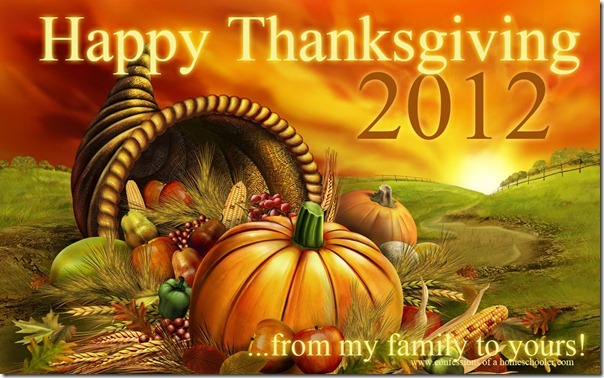 I pray you are all enjoying a very blessed Thanksgiving holiday with your family today! We are spending time with our loved ones and counting all of the things we are thankful for this year. 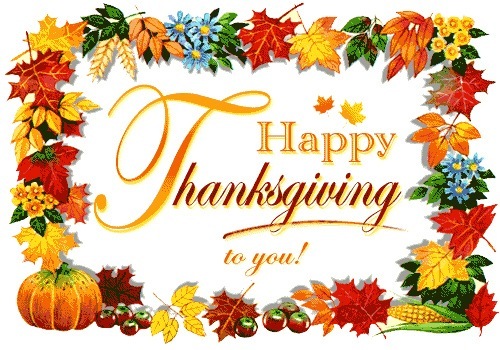 I am thankful for our health, my husband and awesome children, all of the wonderful people God has placed in our lives, our freedom, and those who fought to keep it! Looking for some fun Thanksgiving activities for your kiddos? 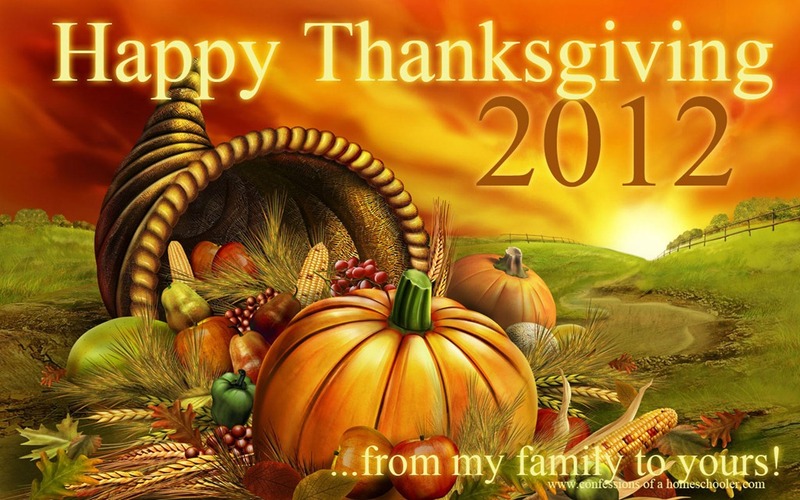 I would love to hear what each of you are thankful for this year, make sure to comment below! I’m thankful for my three little boys who make me crazy each day, my wonderful husband who sticks around to help me manage it (very willingly) – and definitely for your awesome blog, printables, and SPIRIT that are helping to keep me sane through my first year of homeschooling!! I’m a 30-year-old homeschool graduate and on this Thanksgiving day, I am so very thankful that my parents chose to homeschool me. I’m thankful that they chose to set aside their own dreams and ambitions and instead devoted themselves to teaching myself and my younger brother. To those parents out there who are feeling overwhelmed this holiday season, please know that one day when your children are grown they will look back on this time and recognize the investment you are making. They will be grateful that you chose to persevere. And they will thank you just like I’m thanking my parents today.